A high-tech fabric designed from the ground up to keep you cool and comfortable. 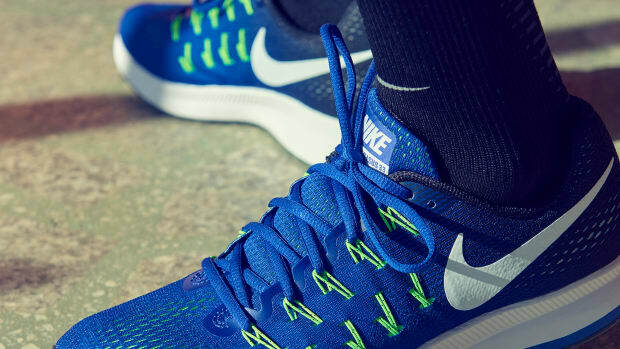 Keeping runners cool is the main focus of Nike&apos;s latest fabric technology, AeroReact. 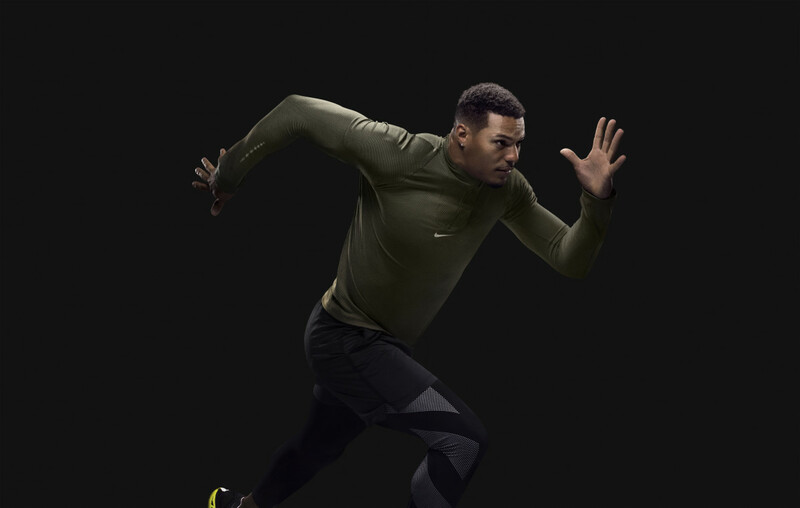 Several years in development, Nike sought the advice of many of its athletes to find the right mix as many complained of being either too hot or too cold during their run. 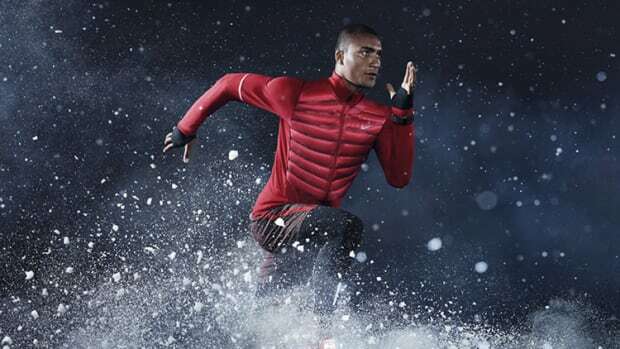 As your temperature rises during your run, the material solves this problem and becomes responsive with a bi-component yarn that detects moisture and increases the fabric&apos;s breathability, maintaining a thermoregulated environment as you move. A marathon of comfort and responsiveness. 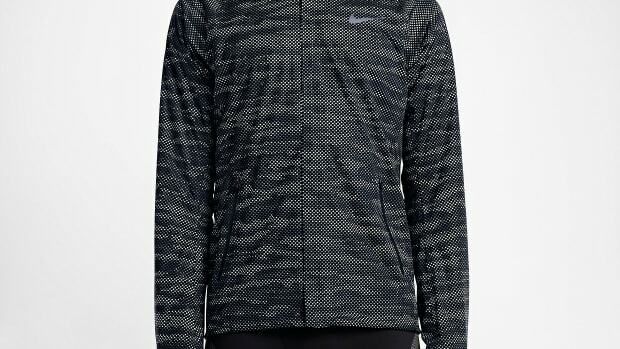 Nike brings visibility and wind-shielding warmth to its latest running jacket.